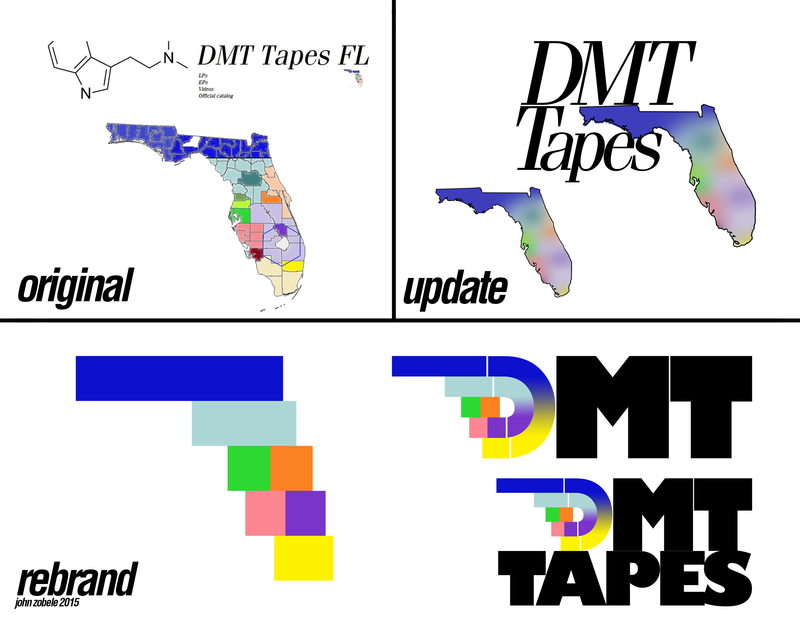 Official run of DMT-FL digital record label apparel. Logo by John Zobele, founder of Business Casual. All proceeds will go toward maintaining the DMT-FL roster and ensuring all our music remains free & Name Your Own Price. We'd make these NYOP if we could! DMT-FL has been in operation for seven months. In this time, we've done our best to serve the best free, digital music to the vaporwave/future funk scene. In an attempt to transcend the boundary between tangible and ideological, physical and digital, we have decided to explore our fanbase's interest in apparel. This Represent campaign was done in both impulsivity and planning. We hope you like the end result!